Deandre Ayton struggled on defense in college. What did he look like on that end in the first game of his career? In “Rookie Review,” I will check in on one of the interesting rookies this season. 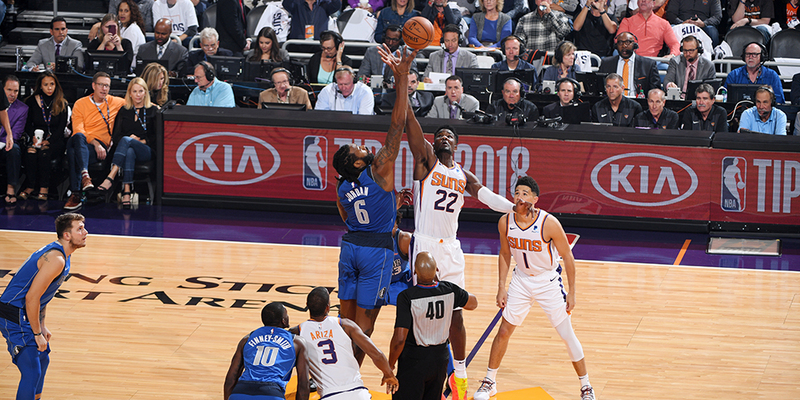 Today I take a look at the first half of last week’s Phoenix/Dallas game, homing in on Deandre Ayton’s play and contrasting it to that of his opponent for the game, DeAndre Jordan.